No work can be done right without the right tools. 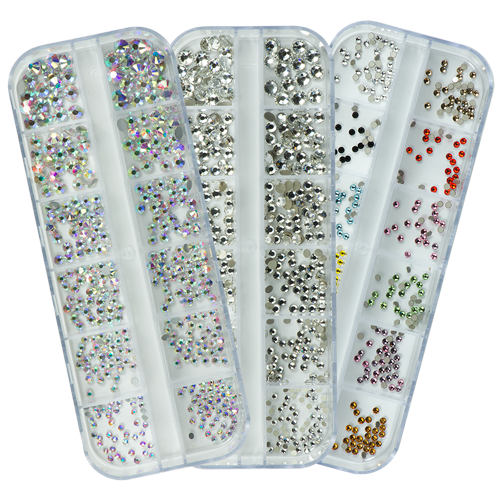 Nail modelling is no different – nail buffers and polishing files are required to achieve the best results. The nail needs to be well prepared for any nail design, so the layers you apply hold well. 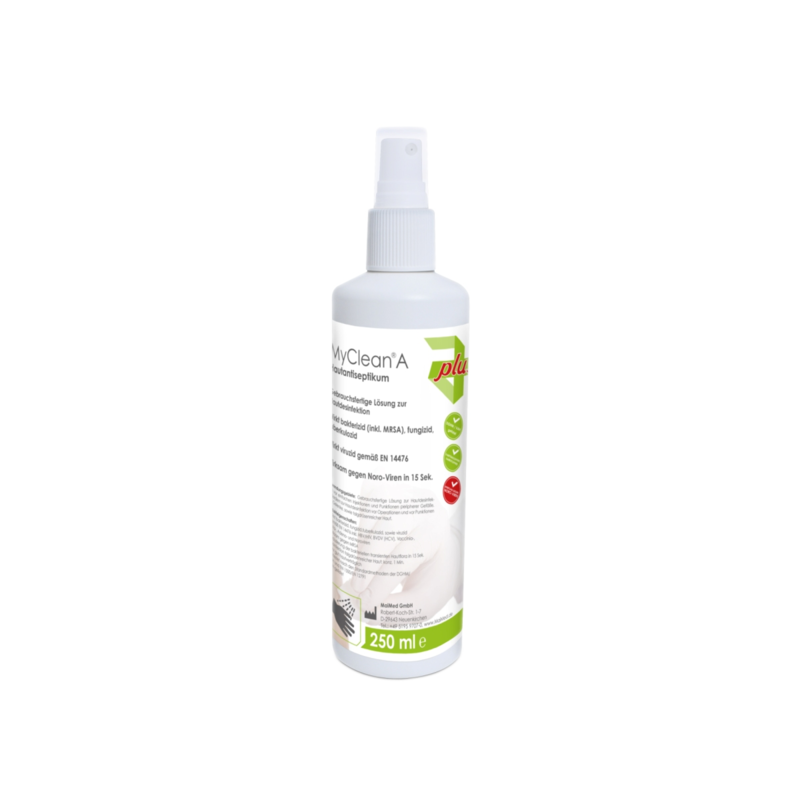 We have a number of high quality nail buffers for you to choose from at our Nails & Beauty Factory online shop. They are used to file the nails diagonally and in the direction of growth – the nails are filed until they are completely matt all over. 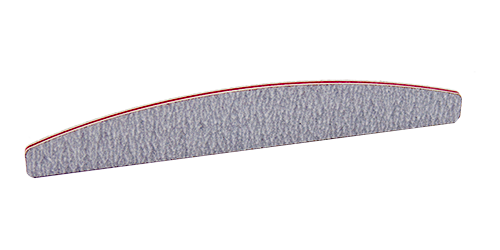 Standard nail files are not made for this purpose – they are used for shortening and shaping the nail. Then you will need a buffer and polishing file. These are made for professional use and prepare the nail for modelling. It doesn’t matter if you are simply doing your own nails or if you have your own nail salon and are creating beautiful nail art for clients. A fantastic nail design requires a great finish. This can be achieved using nail files in the form of a polishing block or Super Shiner Polishing File that create an incomparably shiny finish. A beautiful nail design should last as long as possible. 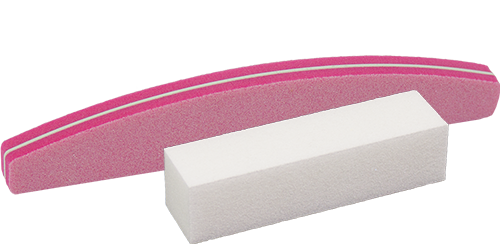 We sell the highest quality nail buffers and polishing files to make this possible. Our products are made for professional nail modelling and deliver a professional looking result every time. 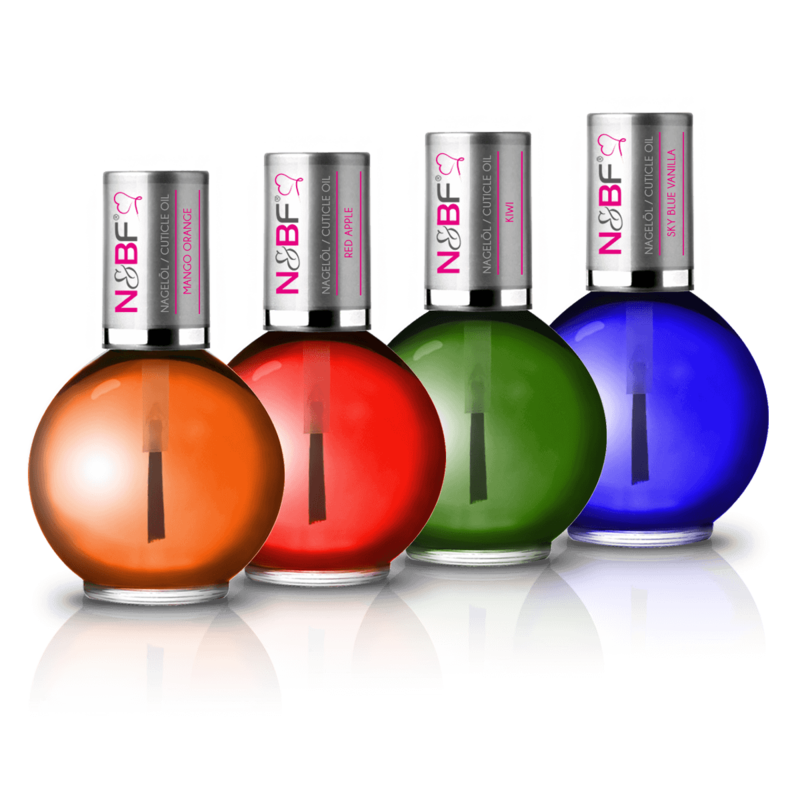 Order the decorative nail buffers in practical sets of 10, because this product will be needed for any nail modelling. They are available in trendy designs so they blend perfectly into their surroundings whilst being used for nail designs. 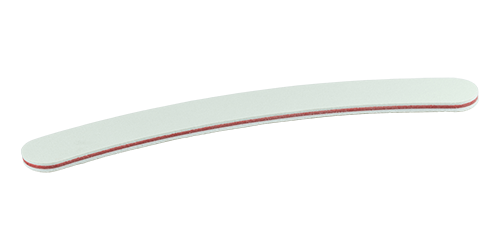 The curved nail files are perfect for use on small, delicate hands as they sit very well in the hand. The various nail files in our shop create a fantastic shine. The high shine polishing block not only makes artificial nails shine, but natural nails too. 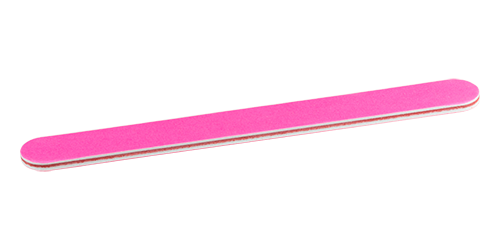 If you prefer to use flatter nail files, then we recommend the Super Shiner. We won’t leave you in the lurch, and you need not helplessly wander through our online shop. Should you have any questions related to our buffers, polishing files or any other products, then contact us via email or give us a call. Our friendly and knowledgeable team will be happy to help. We only buy the highest quality products directly from the manufacturer to keep our customers happy. You even have a variety of different options when it comes to paying. Your personal details are also naturally protected and secured by an SSL encryption. Order your premium quality buffer and polishing files with confidence at Nails & Beauty Factory.